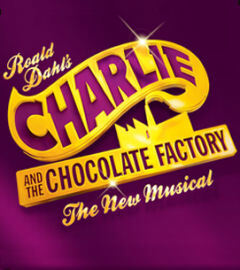 1% of the value of your order for Theatre Tokens will be donated to charity at no cost to you. Please nominate a charity at the checkout. 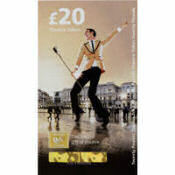 Theatre Tokens are welcome at over 210 theatres nationwide, including all of London's West End. 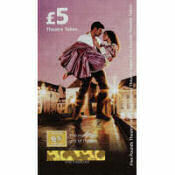 Theatre Tokens are available from this web-site in denominations of £5, £10 and £20 with no expiry date, so they'll be valid for years to come.